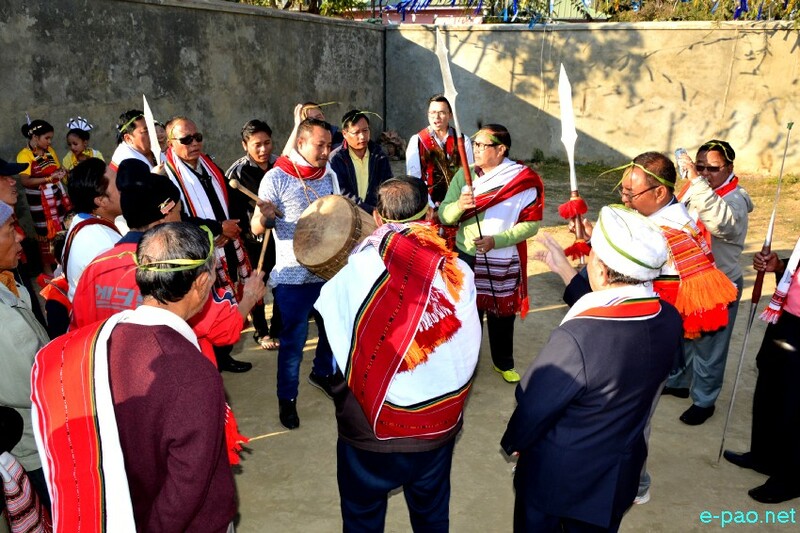 Gaan - Ngai - A ritual festival of Zeliangrongs at Majorkhul, Imphal on 21st January 2019. Gaan-Ngai the biggest festival of Zeliangrong is celebrated for about 5 days starting from January 21 2019. Read all about Gaan Ngai here.